active within the branch. At June 2017, we have around 70 active volunteers and 200 members. Though some of our volunteers are retired, many work full-time and juggle their volunteering with other commitments such as families, home-making, hobbies etc. 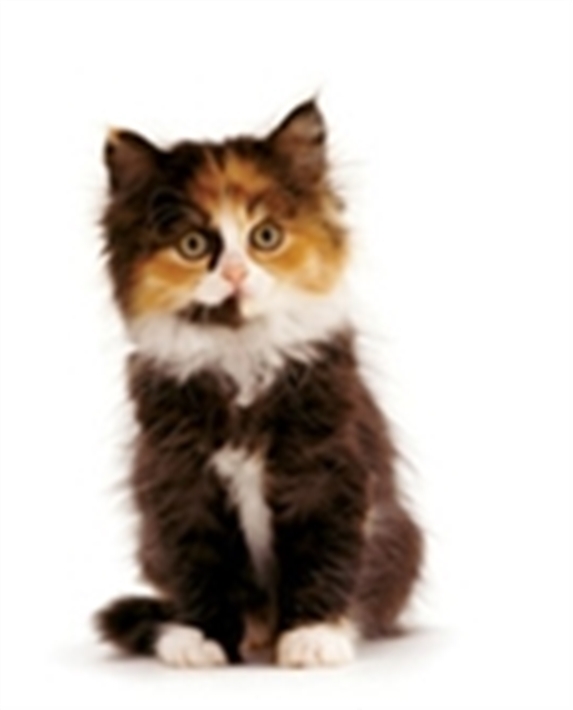 To provide safe and loving homes for any cat that needs it, to offer advice and to reunite lost cats with their owners. The branch is run by a small group of volunteers who give their free time to help the cats in their area. We cover Reigate, Redhill, Horley, Crawley, East Grinstead and the surrounding areas. We always welcome new volunteers, no matter how little time you have, or what your skills are, we are sure we could find you something to do! You do need to be in our area though. If you are interested in finding out more information, email or call 0345 371 2734 or come to one of our events. We welcome new volunteers - why not come and join the team. We are looking for volunteers to help with many roles including PR, administration roles, fostering, fund raising, home visiting, Social Media and many other roles. 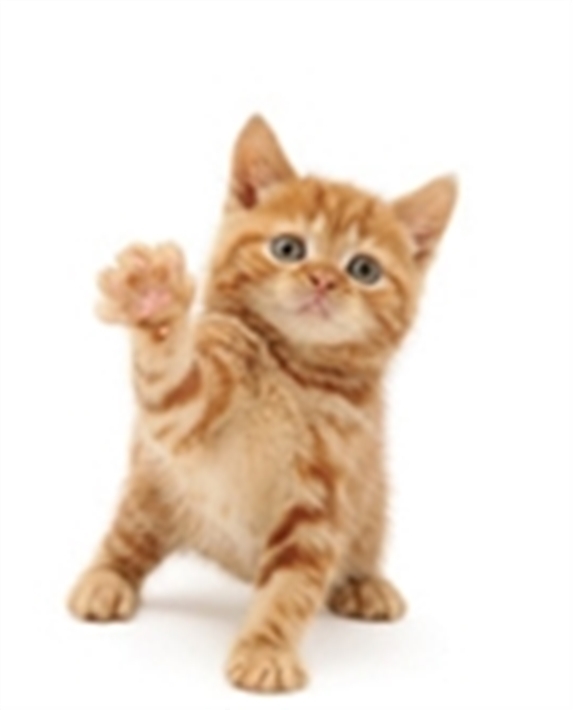 March 2019 - Please note that the 0345 number is being diverted to the National Cat Adoption Centre (NCAC) at Chelwood Gate.